(Reuters) - Apple Inc's Asian supplier and assembler stocks fell on Tuesday on a media report that the iPhone maker had told its smartphone assemblers to halt plans for additional production lines dedicated to its new iPhone XR. 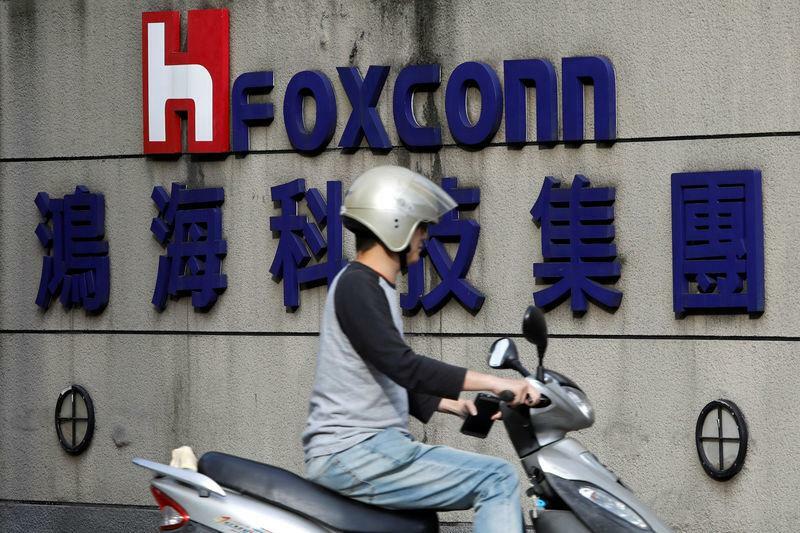 "Foxconn's proportion of orders is bigger than Pegatron's with a ratio of about 6 to 4. Wistron doesn't have as many orders as the two, so the impact won't be so big there," said Nicole Tu, analyst at Yuanta Investment Consulting in Taipei. On Apple's post-earnings call last week, Chief Executive Tim Cook said he had very little sales data for the iPhone XR, but the other two models had got off to a "really great start." Demand concerns have weighed on Apple's stock in the past few sessions, pushing its market value below $1 trillion.